Just a quick reminder that here at SerenArts we offer a comprehensive design and printing service to small businesses and individuals. 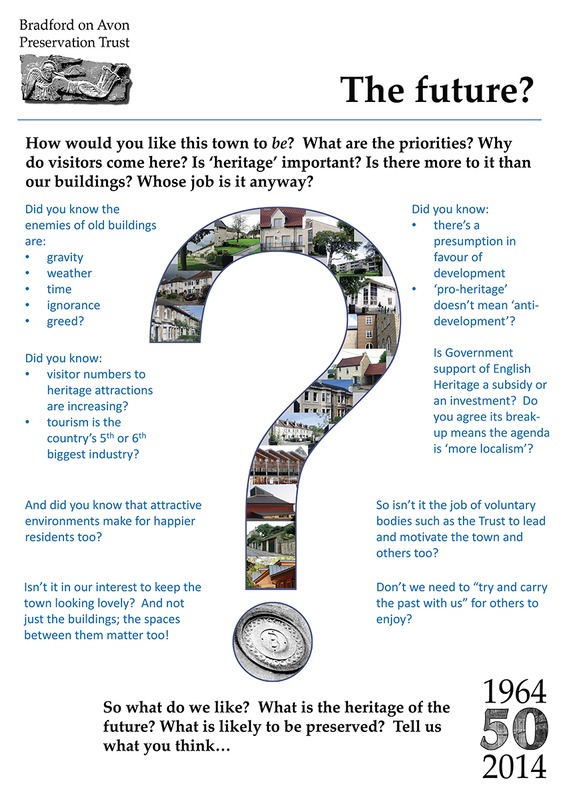 For more information on this Wednesday’s talk follow this link: Preservation Trust. For more information about our full printing and photocopying service please feel free to contact us at any time. We will shortly be setting up a website where you will be able to purchase a copy online, but if you would prefer to pop down to us at SerenArts Gallery, we will have copies available. We will post the details of the site as soon as it goes live. The final book is truly remarkable and we are very proud to have been involved in its creation. Thank you to everyone who has contributed on this project and, of course, special thanks to Adrian. Just in case you miss it, I have highlighted the best section! 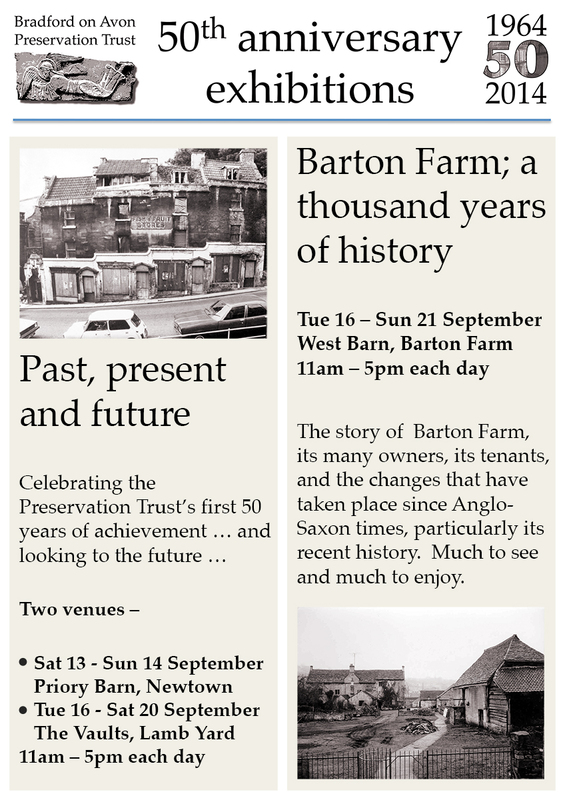 The Exhibition itself was a great success and brought down lots of people down to the Barton Farm area to learn all about its history. 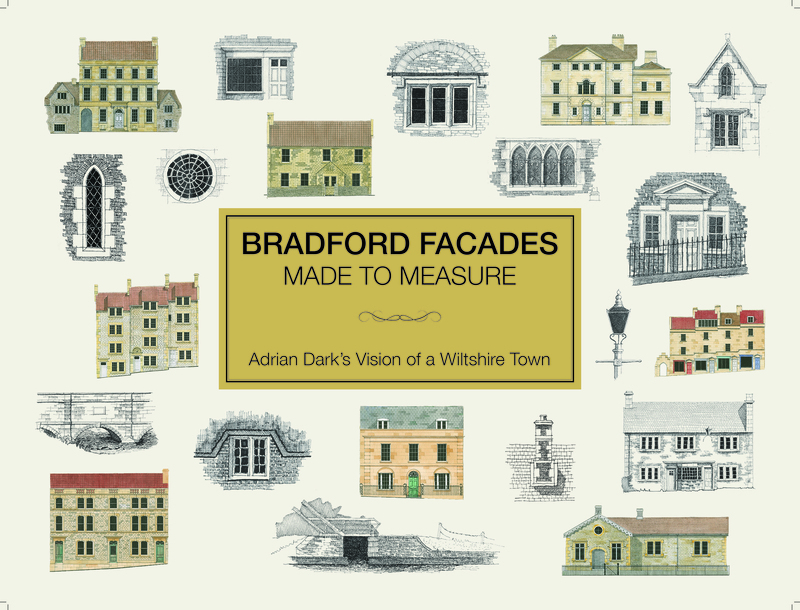 This wonderful publication is called ‘Bradford Facades: Made to Measure’ and features drawings and sketches by Adrian Dark. SerenArts was commissioned by the Trust to design and compile the book and have very much enjoyed working on this fantastic local project. Once we have the final print done, we will notify you of how to get hold of a copy and further details about the book itself. 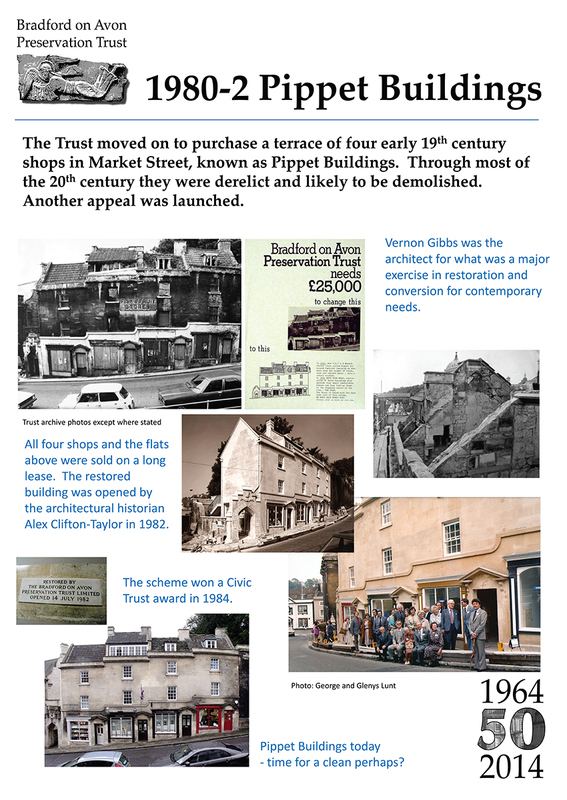 It’s a busy time at the Bradford on Avon Preservation Trust. 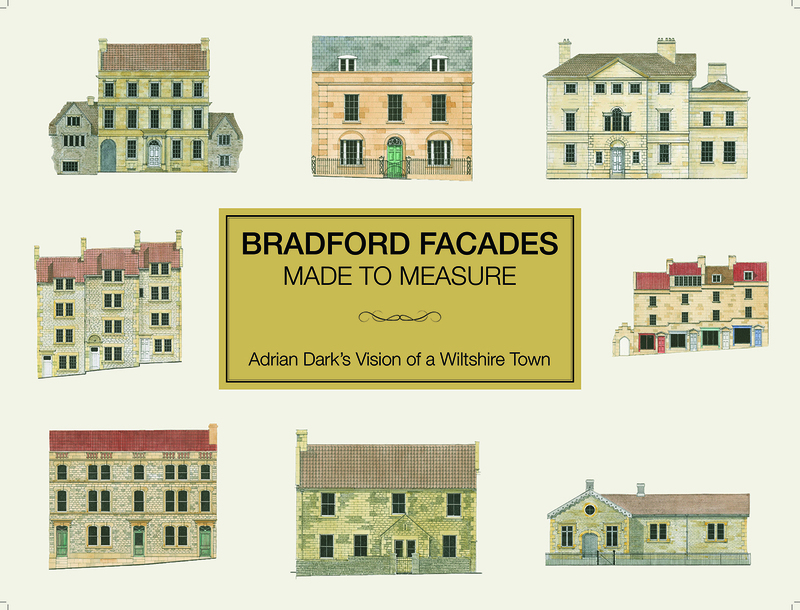 We have just completed the design and printing job for the first of two exhibitions to be held in Bradford. 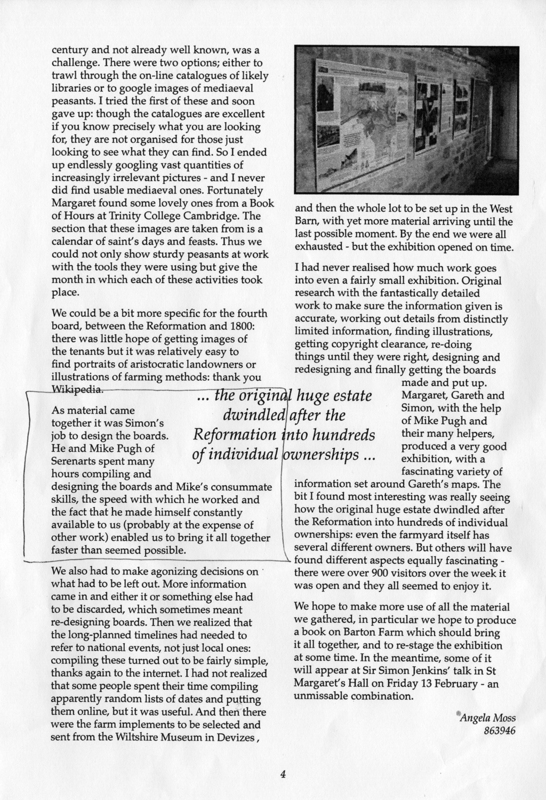 If you would like any more information about the exhibition, please feel free to contact the Preservation Trust. For details about our design and printing services, why not get in touch via our website. 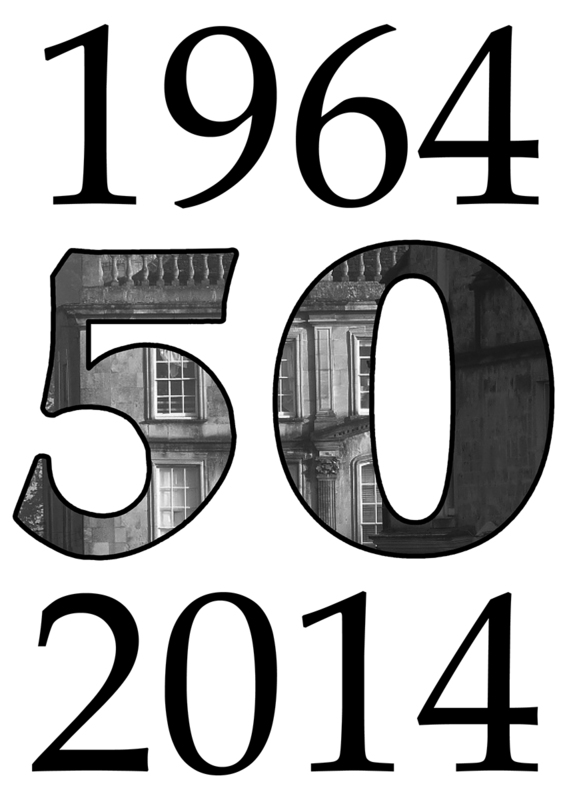 This year marks the 50th year for the Bradford on Avon Preservation Trust. 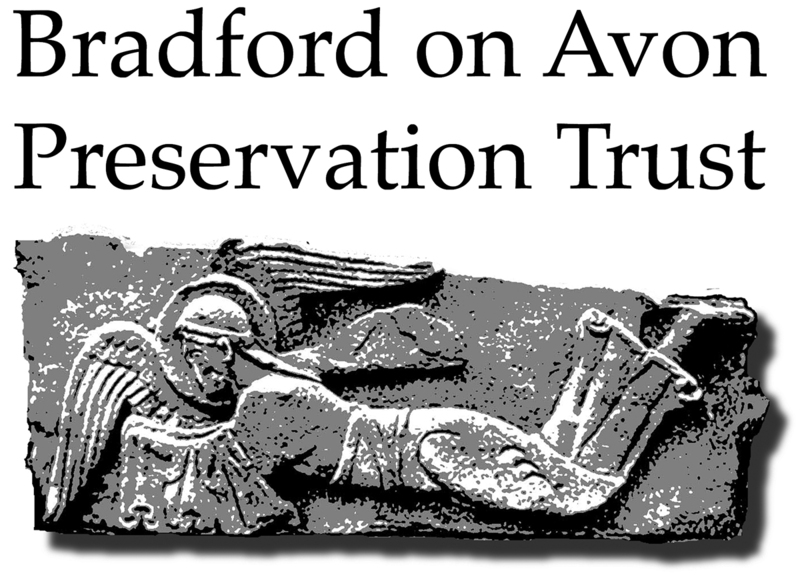 We have been asked to produce a range of printed promotional wall hanging depicting the history of Bradford and the Trust’s involvement in the Town over the years. 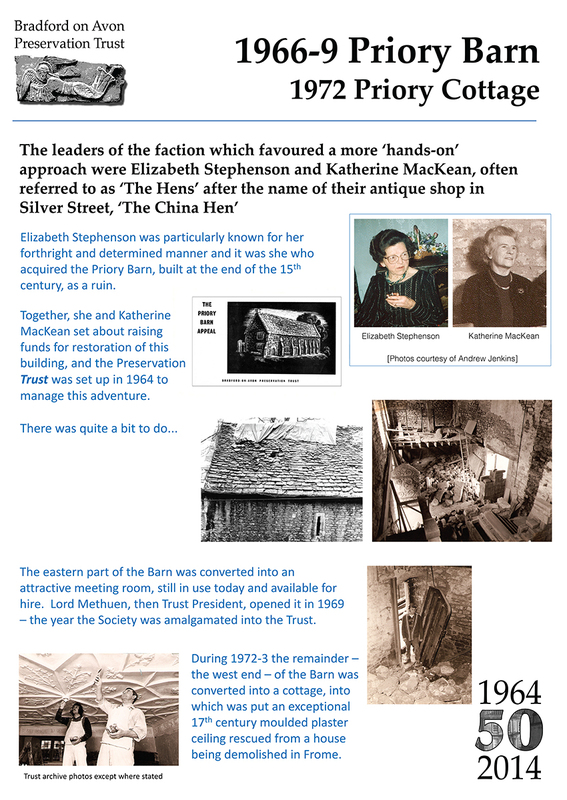 This is a very exciting job for us and we will keep you up to date with the dates of the exhibitions and events later in the year, which have been organised to celebrate this anniversary. Rather apt that it was also my 50th year this year as the dates above confirm!